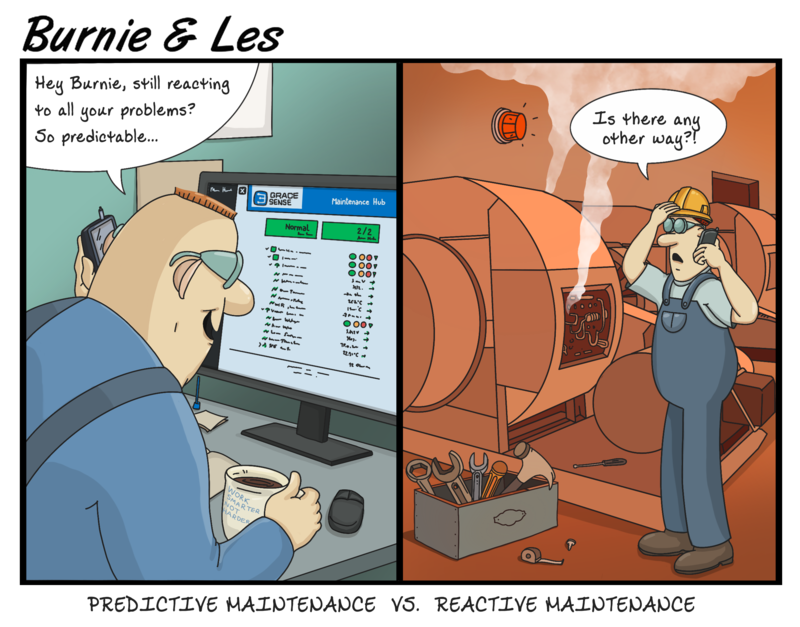 The proven industrial communications and edge processing capabilities offered by the Predictive Maintenance System create unsurpassed uptime benefits for both operations and maintenance managers. One of the world's largest automotive manufacturers has already deployed this system and saved $2 million over a period of 24 months. This innovative approach is just another way Grace Engineered Products is making maintenance smarter, safer, and more productive. You can learn more about the Predictive Maintenance solutions offered by GraceSense™ in the video below. This details the complete line of products offered under the Predictive Maintenance System, including our existing Hot Spot Monitor, which can be incorporated into the complete system. Just a few more days left in March to dunk on this deal! 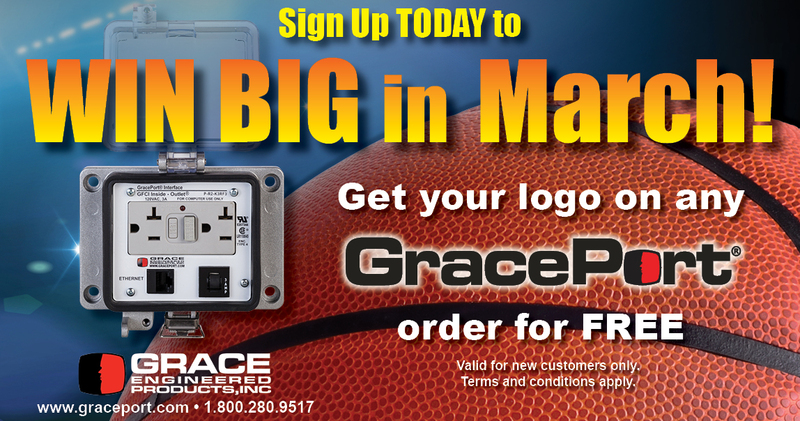 All new customers who submit their company logo for a GracePort panel interface connector will receive FREE logo printing on the faceplate for all future orders. Enter today before the clock runs out!